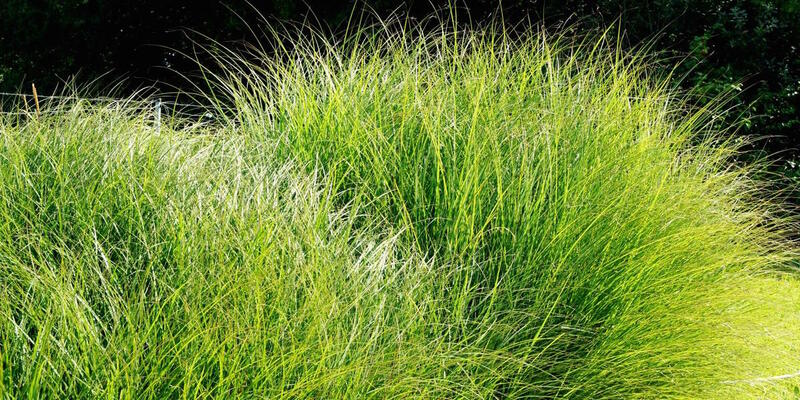 Ornamental grasses are a great, but often under-utilized, group of plants. They adapt well to almost any soil, need little if any fuss or fertilizer, and can often weather the extremes from drought to downpour. Groundcovers are low growing, low maintenance plants that are a great alternative to spaces where turfgrass (lawn) won’t grow. On a slope, groundcovers provide excellent erosion control. They come in a variety of species including; flowering, evergreen, shade loving, and sun loving. Vines can screen a patio or home from the hot summer sun or your neighbors! They can also add interest and beauty to an otherwise bland wall or fence. Shades of Green offers many varieties of vines with their own unique traits. Click here for the Shades of Green plant database or click “Plants” in the navigation bar above. You’ll find detailed information on many of the varieties we sell. Please note that this is not a complete or up-to-the-minute list. Availability varies based on the season and current demand. Database information is offered for educational purposes to assist you in selecting the right plants for your needs, and does not mean that we currently have all these varieties in stock. Please contact us to inquire about current availability.